Let’s face it. 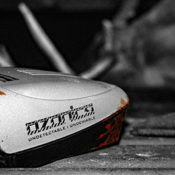 Most whitetail hunters hunt on 80 acres or less and are limited on their setups. This means they’ve got a few stands and blinds that they hunt every time - or nearly every time - they step into the woods. Predictably, these stand sites burn out as the accumulated presence of a human takes its toll. This leaves most deer hunters, especially Midwest and eastern hunters, with a few different paths to take. A) They can severely limit the time they spend in the woods to cut down on educating the local herd. B) they can hunt when they want and accept the fact that each time they sit the chances of having an action-packed evening are diminished. Or, C) they can work as hard as possible to eliminate the level of intrusion, which provides the opportunity to hunt more and keep the deer around. This, obviously, is the best option. But, it’s not without its challenges. 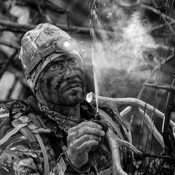 With limited stand sites and the reliance on trail cameras to offer up-to-date deer movement info, it’s easy to burn out spots. Every time you walk into an area you’re potentially affecting the deer using it. That’s reality. If you can cut down on how much they recognize your intrusion, you can make serious headway toward having a better season. The easiest way to do this is to just stay out. But that’s no fun. 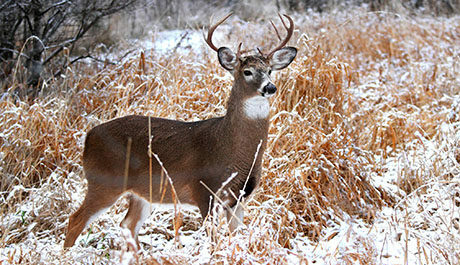 The more realistic way to do this is with the right approach to how much you’ll expose your presence to the local deer. This means that you’ll have to avoid being seen, heard, and smelled as much as possible. As for being seen, this demands an approach into and out of stands that will keep you from being visible. This is more easily said than done, and often requires some brush-cutting work to create entrance and exit routes that will allow you to slip through the cover. While planning these routes, use a metal rake to clear out your paths down to the dirt to remain silent, and of course, think about prevailing wind. 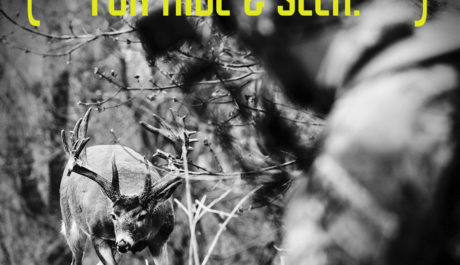 The reason scent control is so important when hunting smaller properties is because when it comes to deer seeing you or hearing you, they can only do that if you’re there. Once you’re out of the woods, the danger of getting spotted is zero. Not so with scent. When you travel to your stand site and sit there for a few hours, your scent in a normal scenario is contaminating the area. This means that all of the deer that pass through hours after you’re gone, or that cross your exit path two minutes after dark, could know you were there. That’s not good if you want to keep having productive sits in a small woodlot. 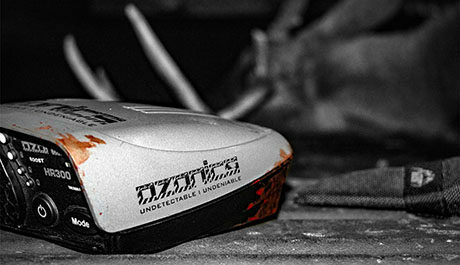 Use a Kinetic Pack while you slip into and out of your stands and blinds and you’ll virtually erase your scent. That means the deer that cross your path simply won’t know you’ve been in their world at all. 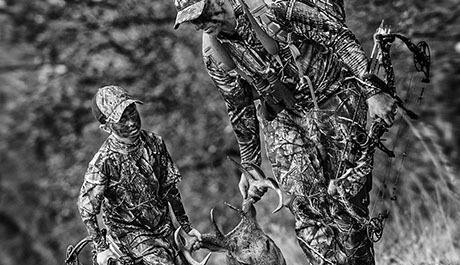 While on stand, harness that same ozone power to ensure your scent doesn’t accumulate during a sit. Not only does this benefit you while you’re actively hunting, but it’s crucial over an entire season to keep the deer in the dark about how often you’re getting after them. This is the real key to mastering hunting deer on small properties. 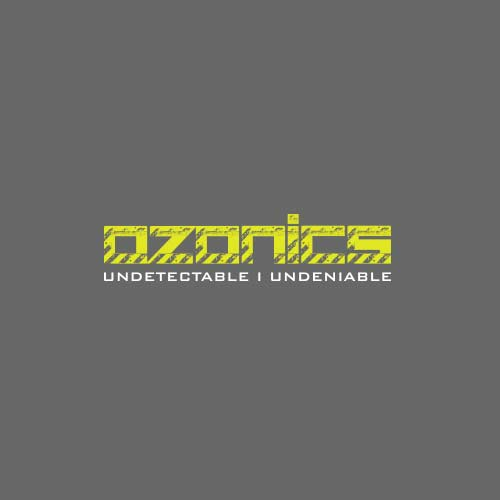 Find everything you need to win the scent game with Ozonics.